Dylan guides us through the Ashtanga Full Finishing of the Primary series working with backbends, inversions, and finishing postures. 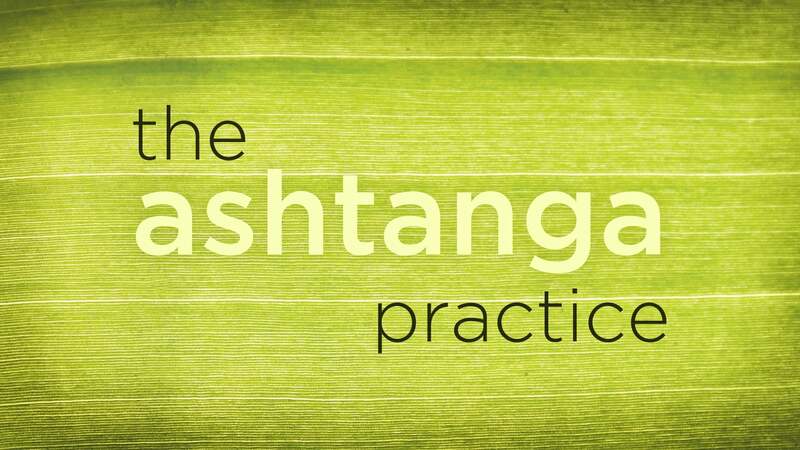 Dylan guides us through the Ashtanga Full Finishing of the Primary series working with backbends and finishing postures. We dial-in a position of the pelvis and tailbone in Trikonasana (Triangle Pose) Utthita Hasta Padangusthasana and Half Bound Lotus. Dylan shares helpful tips and techniques for approaching seated externally rotated postures in a safe and efficient way. 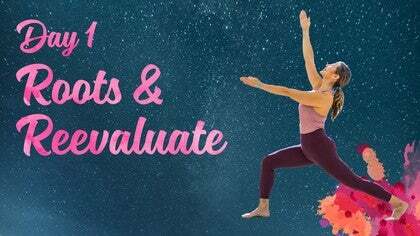 We move through a vinyasa sequence to find strength, stability, and spaciousness on the mat so that we can apply these very qualities to our lives. Audra shares a progressive sequence that will build your confidence for going upside down in handstand. Kelly guides us into a sequence of twists, standing postures, and arm balance play to encourage discovery of ease within the effort.